The town was probably founded in the sixth century by Roman settlers who were driven into those mountainous areas, where they found shelter from the vandalous destruction of the barbarians. 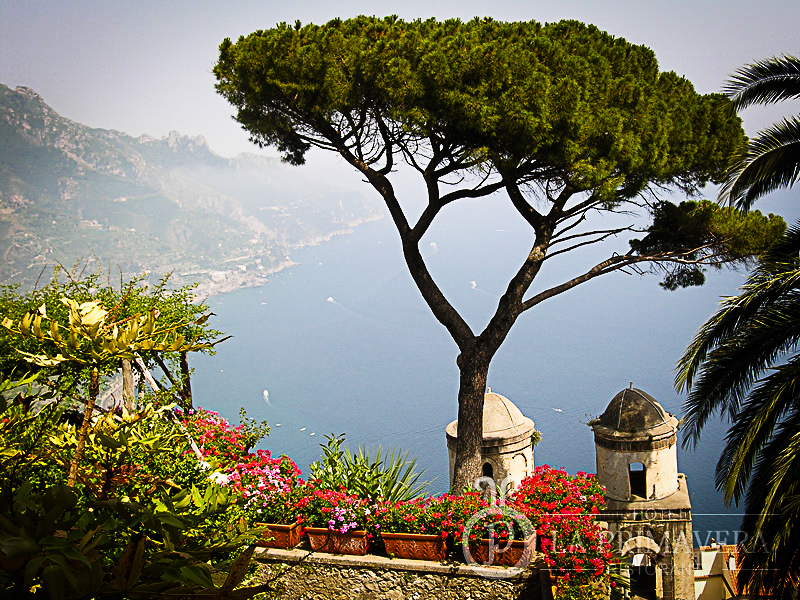 The first certain reference to Ravello dates back to the ninth century, when all the towns along the coast formed part of the State of Amalfi. Around the year 1000 it was populated by a group of noblemen from the Maritime Republic of Amalfi, who had rebelled against the authority of the Doge. The city prospered rapidly, thanks in particular to a flourishing wool-spinning mill, known in ancient times as “Celendra”.